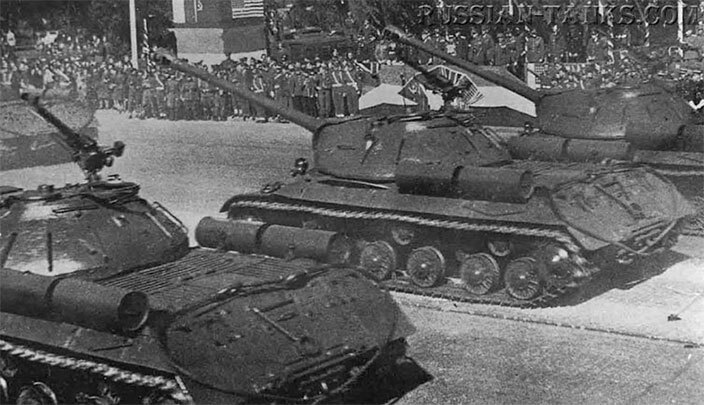 Panzer IV Ausf G, H, and I versions followed the Ausf F-2. 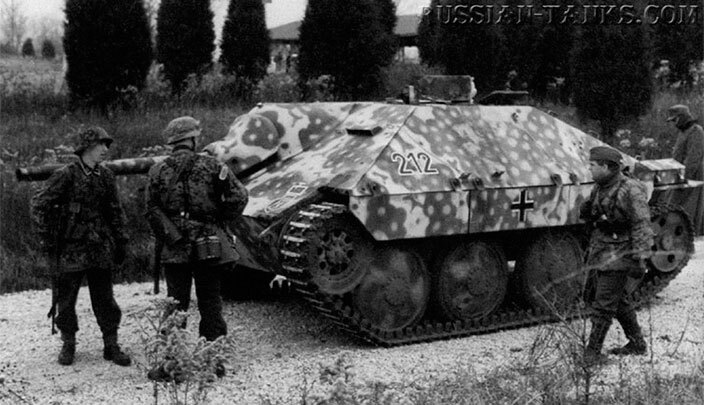 German tank industry built 1,687 of the Ausf G version between May 1942 and June 1943. 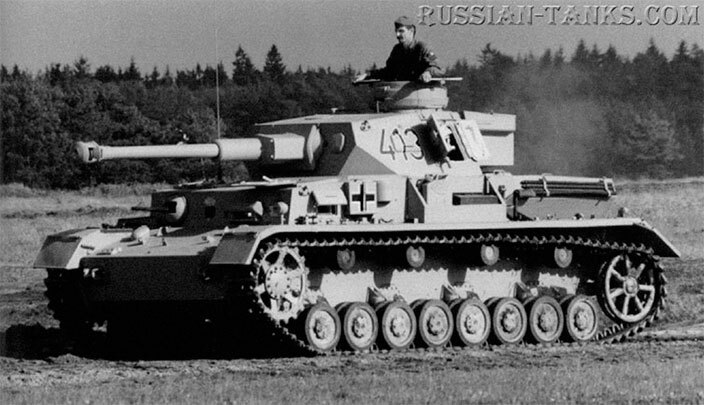 The Ausf H, featuring a more powerful high-velocity long-barreled 75-mm gun, was the most common version of the Panzer IV with 3,774 produced between April 1943 and July 1944. 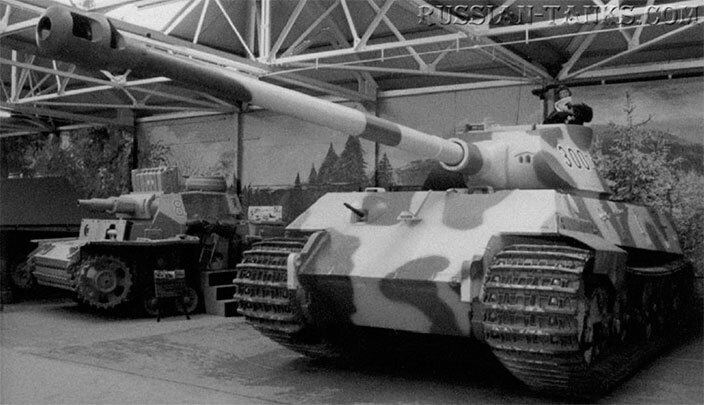 The Ausf J was the final production version of the Panzer IV. 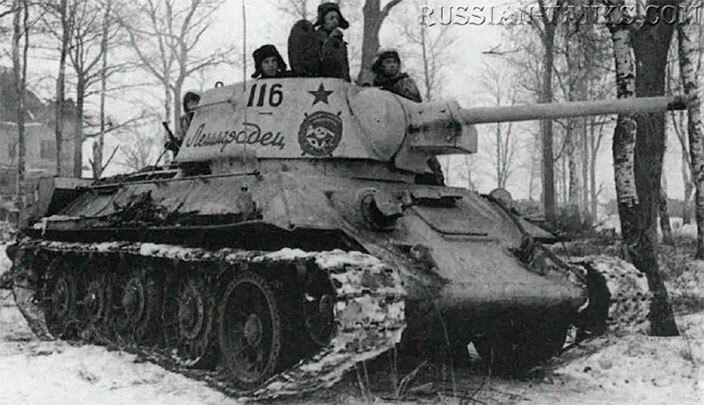 It was produced between June 1944 and March 1945 with a production run of 1,758 vehicles. 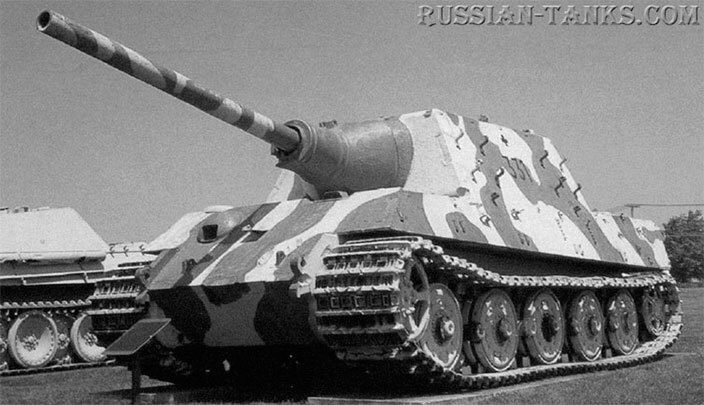 The Germans were quick to appreciate the outstanding design features of the Panzer 38 t and ordered its continued production in May 1939. 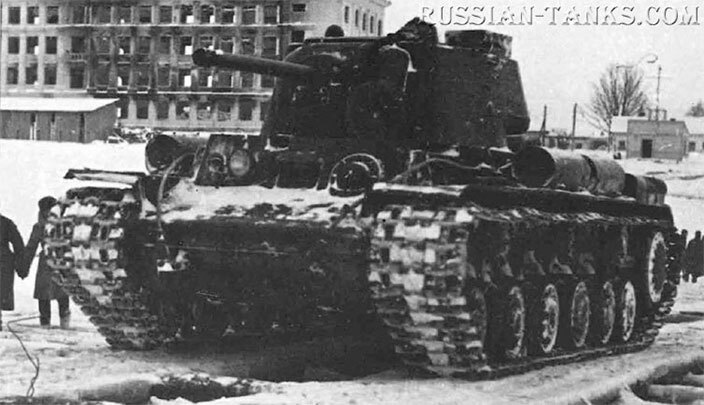 It would remain in production under German supervision until October 1941, with more than 1,400 units built. 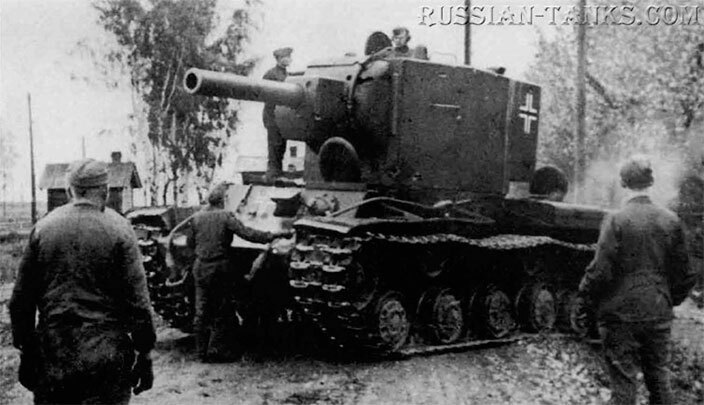 The Panzer 38 t saw service in the German army during the invasions of Poland, France, and the Soviet Union before it was classified as an obsolete gun-armed tank.